The school has a long history of organising charity fundraising events. We hope this page provides an insight into some of the many charities we have supported. 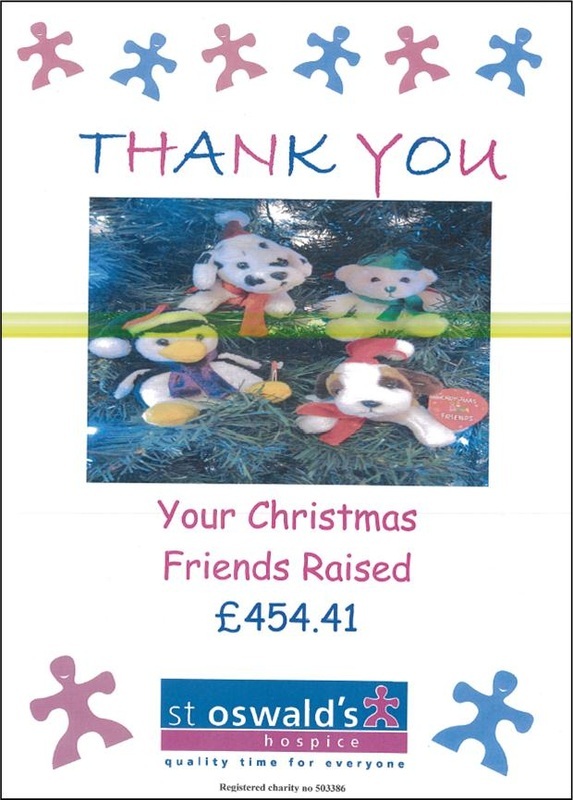 We would also like to extend a very big thank you to all individuals, parents, carers and other stakeholders who have assisted with our fundraising efforts. We hope you will join us in our efforts as we go forward and support many different charities in the coming years, many of which are chosen by our Student Council members. As a token of your generosity and support, the charities we have supported as a school have recognised our efforts in writing and their respnse is displayed below.